A stunning new development of 36 homes with a choice of 1, 2, 3 and 4 bedrooms from Crocus Homes, situated in the picturesque village of Acle. 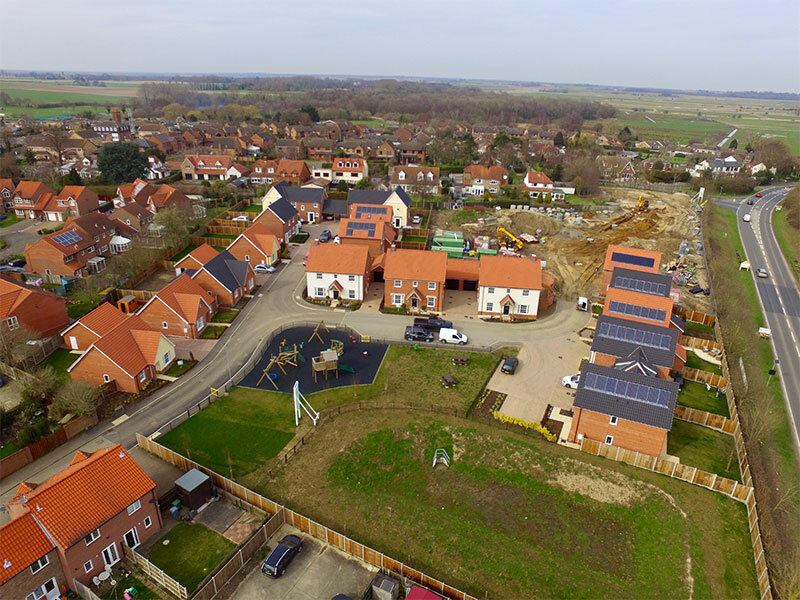 An exciting new development of 30 homes, with a range of 1,2,3 and 4 bedroom homes from Crocus Homes, situated in the thriving village of Acle. Expected to start Spring/Summer 2019 with the first homes becoming available early 2020. 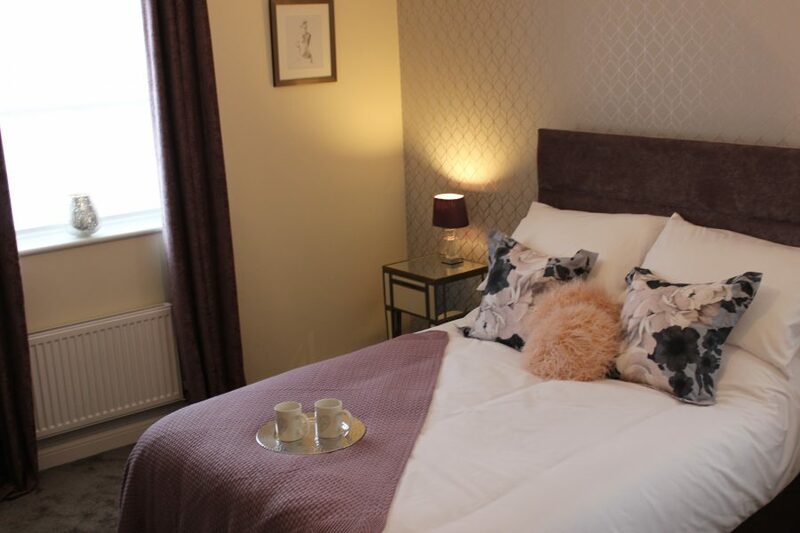 New 2 Bedroom Show Home Available! 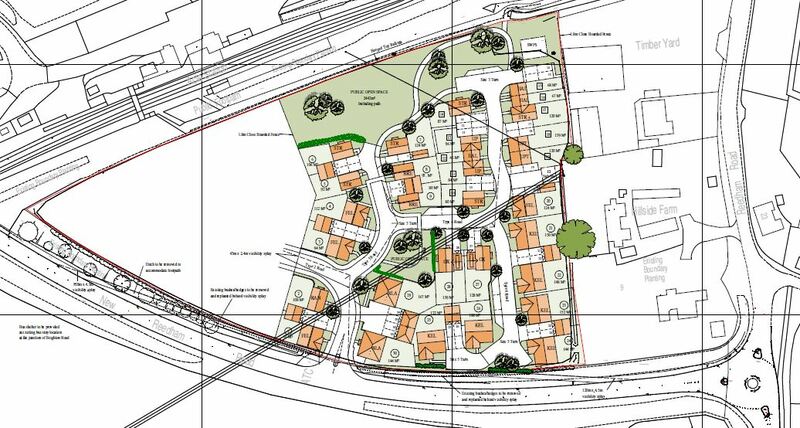 New Site at Reedham Road in Acle now acquired, with Phase 1 consisting of 30 homes. Phase 3 Homes at Springfield, Acle now underway and selling fast! Crocus Homes is a locally based building company working across Norfolk. We design and build high quality homes that reflect both the local vernacular and deliver the benefits of modern living. We use the latest kitchen & bathroom designs future proofed with the latest technology. Every Crocus Homes development makes use of and follows the local architecture themes and has high quality landscaping to create street scene and appeal both for residents and neighbors. 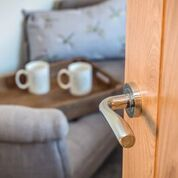 All of our homes exceed building regulation standards, are built using quality materials, come with a 10 year build warranty as standard, have quality internal fittings that enhance the home and take advantage of energy efficiency technology. Crocus Homes works closely with the local community from day 1 to minimise disturbance and is a member of the considerate constructor scheme. We are friendly and professional, so please don’t hesitate to give us a call to discuss your requirements. Please be aware that whilst care has been taken to ensure the accuracy of the information on the web-site the contents are intended as a preliminary guide only and shall not form part of any contract, warranty or representation. Furthermore Crocus Homes reserve the right to alter specification and/or design and to vary the price quoted without notice.